Parshat Beha’alotecha initiates details of the Menorah, or Candelabra that was placed in the temple’s sanctuary and lit every evening by the Kohanim. In this week’s parsha, G-d instructs Moshe to; “Speak to Aaron and tell him, ‘When you light the lamps, the seven lamps should shine towards the center of the Menorah.’” (Num. 8:2). As an integral instrument of the temple, it seems plausible that the Menorah would be mentioned, but what can we learn from the direction of the flame? The sages mention that the Menorah epitomizes wisdom and enlightenment. Just as a flame in a dark forest illuminates a direct path, so too do the candles in the candelabra ignite clear thinking amongst the current overstimulation. According to Rav Kook, the seven different candles represent individual pursuits to wisdom, yet the direction inward strives towards common source or goal. 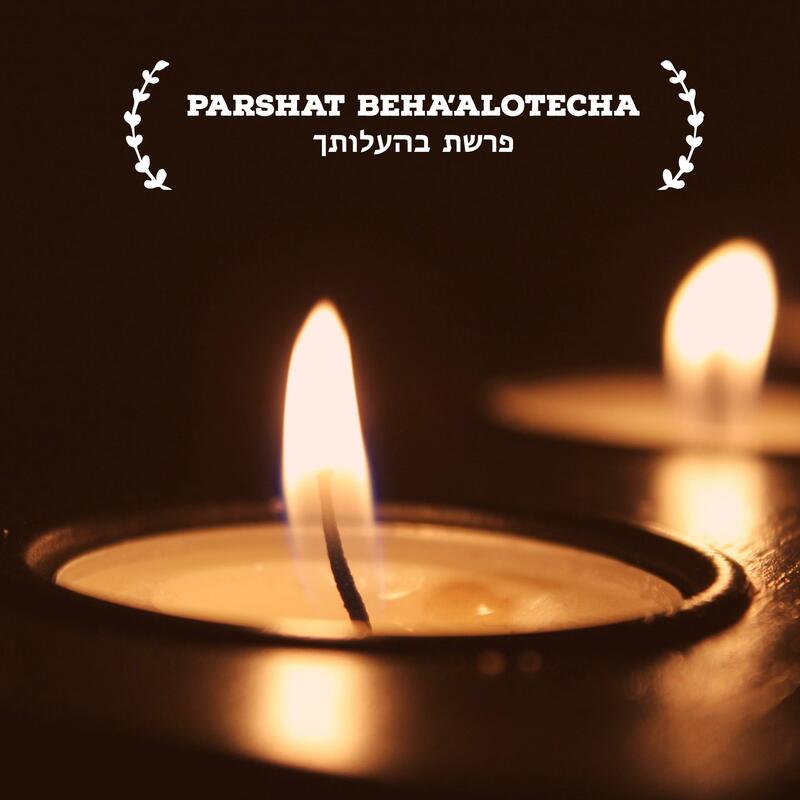 Furthermore, the name of the parsha, Beha’alotecha can be translated to “When you cause to ascend.” This refers to igniting a flame that yearns to rise upward. Proverbs teaches that “G-d’s candle is the soul of man.” Nurturing our inner flame – our passion will lead us on paths to discovery. However, we should be careful to ensure that our aspirations do not lead us astray. We should focus our energies towards a central goal. Machaneh Yavneh is so special because it embraces differences while striving towards community, respect and love for one another. We should aim to find balance between independence and community both in our daily lives and at camp. Just as the Menorah’s candles were lit every evening, we too should continuously renew our inner flames to guide us through our remarkable futures.